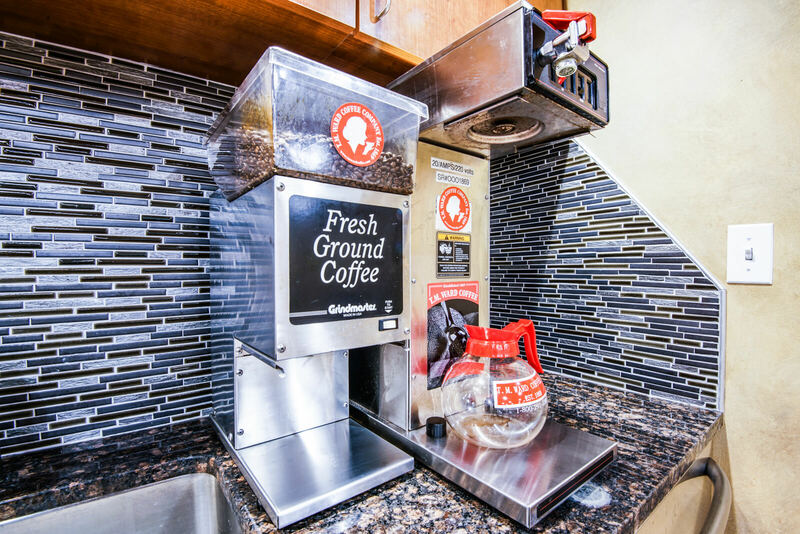 At Liberty Office Suites, we are more than just our space. 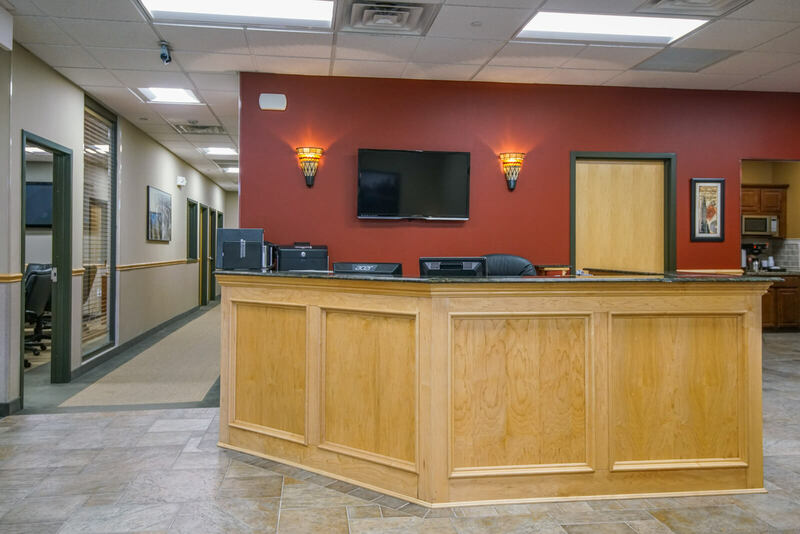 While we offer all of the amenities of a top-notch office space company, including wifi, phone services, mail services, and a full kitchen, we can give you so much more. The networking and business relationships that are developed organically are invaluable to expanding your horizons, and make coming to work more enjoyable. Solopreneurs particularly find the stimulation and new opportunities to be very valuable. At Liberty Office Suites we consider all of our clients at our office space company to be part of our family. When you use our space, you are included in any of our office events, like impromptu pizza parties or occasional cocktail hours. 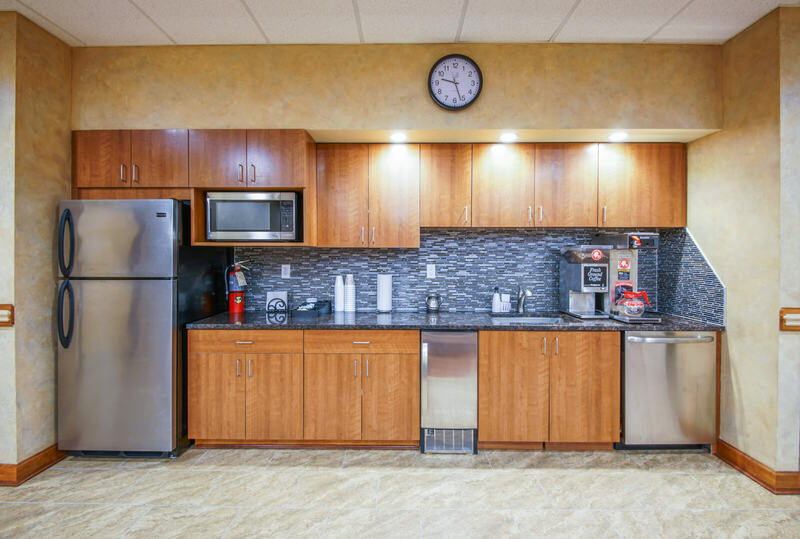 In addition, since all of our tenants can use our kitchen facilities, you can pop in during the day for a cup of coffee and a little time to get to know your office neighbors, building friendships and business connections that can last a lifetime. 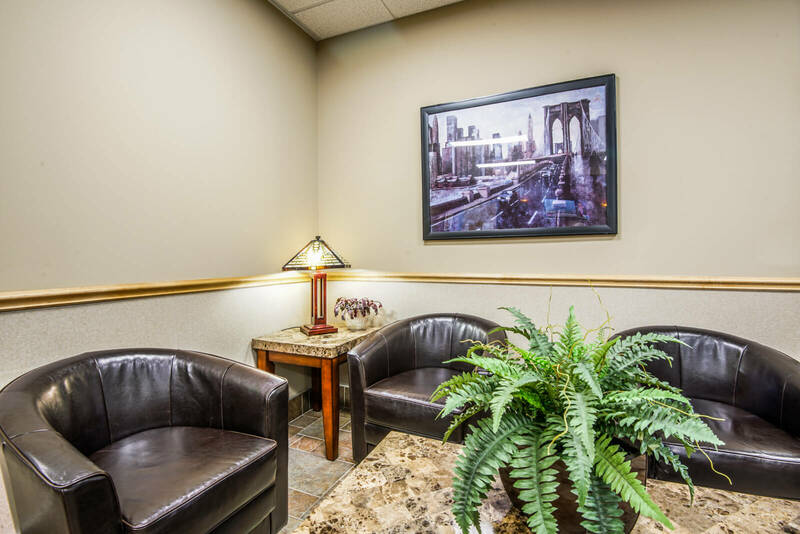 The management at Liberty Office Suites makes a practice to meet with each new client for an informal “get to know you” session, and makes it their business to introduce our new faces to others in the family, especially those who may share similar interests. We have been delighted to see how much business gets transacted among those who met at our locations, and it’s not unusual for a new tennis partner or cycling buddy to be found! Do you have young children? Little Learner Academy is right next door to our Montville location and just a mile away from our Parsippany location, so that your children can always be nearby. This award winning child care center offers our clients an extra amenity that can make all the difference for working parents. Please let us know if you are interested and we’ll be glad to arrange for a tour! Want to know more? Call us today for more information at 973-575-6080 or stop by either of our locations.